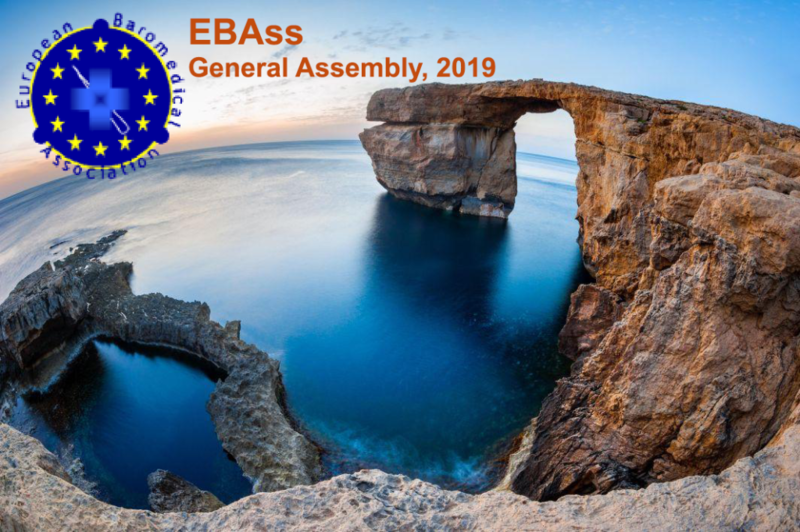 Next General Assembly (GA) will be held in Island of Gozo on 9th of November 2019. 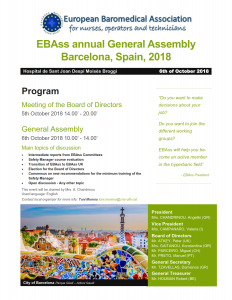 Become a member NOW and stay tuned!!! 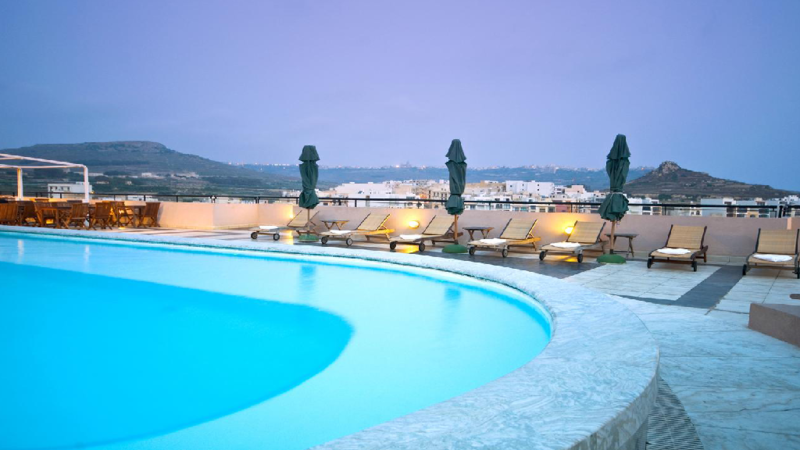 The Gozo General Hospital is the only hospital on the island of Gozo, providing both inpatient and outpatient medical and surgical services. 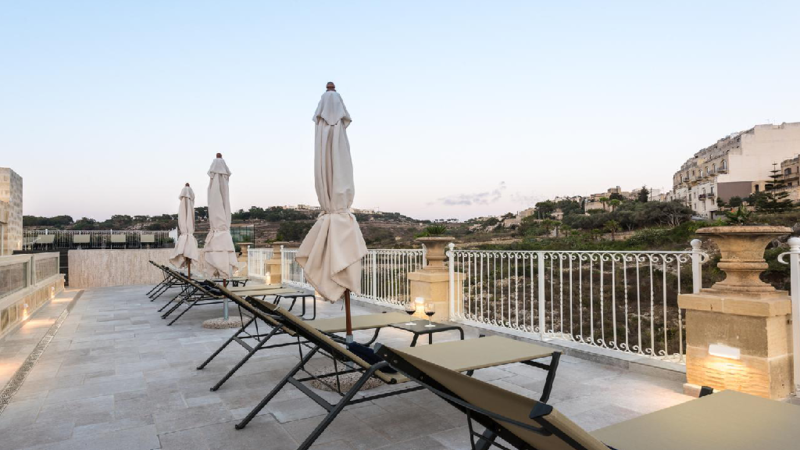 The hospital is equipped with an emergency service and is connected with hospitals on mainland Malta with an airamublance service which is based in Gozo. Catch bus numbers 301, 303 or 307 and stop at the bus stop named ‘Borg’. It has been booked a 30 pax lecture room for the Safety Manager course, our BD and GA.
At the hospital’s main and secondary entrance you will find the security personnel who will check your name at the list of participants (according your registration and the list of instructors) and then they will instruct you to the place of the course. You can also find some indications at the corridor. Other Hotels or Residences can be found in the locations of VICTORIA or FONTANA, all very near to our Hospital.